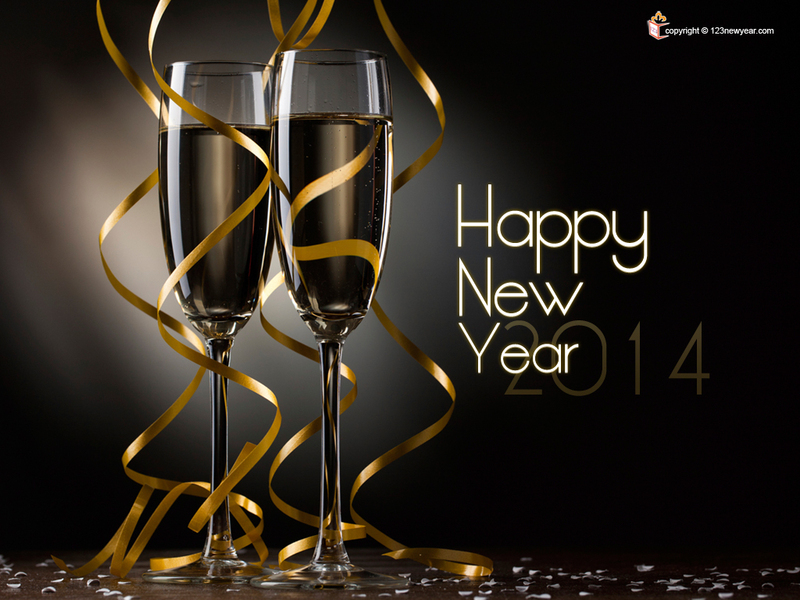 ….and hopefully you all had a great 2013! I would like to thank all my readers for following me through this year as well, your messages, comments and feedbacks are much appreciated! About this time last year, I did announce some artist profiles to be written, that still hasn’t happended. Due to having had an extremely busy year, this is the result of me having a lot of other things to do – but we’ll see what I can get around to in 2014! Although this year has been an exciting one for me (I got a new, fabulously interesting job) it has also contained some not-so-happy moments, i.e. 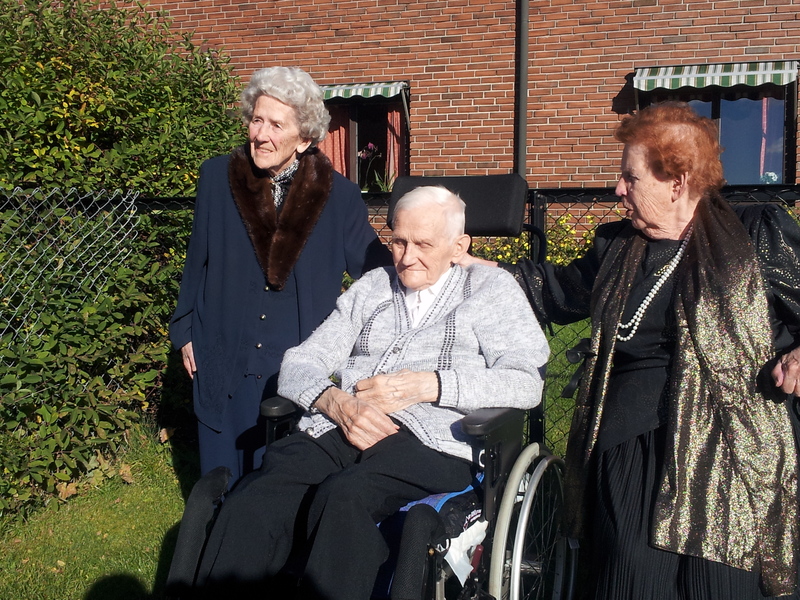 the deaths of my very dear friends Jorun Møllerstedt and Else Skagen and also my father-in-law, who passed away just before Christmas at the age of 90. On the homefront, my boyfriend and me celebrated our 20th anniversary together, and we plan on at least 20 more! 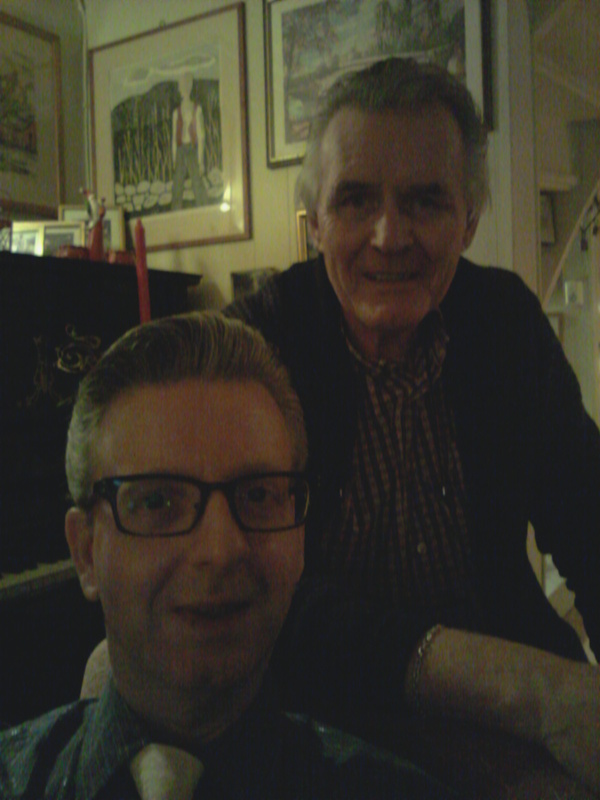 Jan and myself at home during Christmas 2013: Still together after 20 years! Besides music, one of my other “causes” in life is to prevent passive drinking (which means drinking that bothers other people). As a board member of the organization Familieklubbene i Norge, I was interviewed by the national newspaper VG about children who don’t look forward to celebrating Christmas because of their parents alcoholic behaviour. It is reported that this affects several hundreds of thousand children in Norway alone – I dare not think about the numbers on a world basis! My one advice is: Don’t drink when children are present! I would like to wish each and everyone of you a very happy New Year – may 2014 be filled with joy, happiness and a lot of interesting experiences for all of you! See you next year – keep checking in for more updates! I do toast the New Year, but with a non-alcohol champagne….